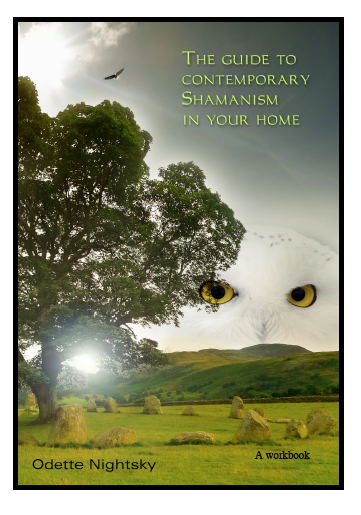 And those that want to train in the field of contemporary shamanism with safety. Please go to http://www.contemporaryshaman.net to purchase. ← Letting go of Trauma Safely. Looks great, Odette! Best of luck with it.